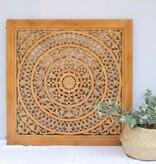 Wall panels from India, authentic wood carving | Simply Pure - simply pure. Do you dream of an exotic wall decoration, which is also affordable? 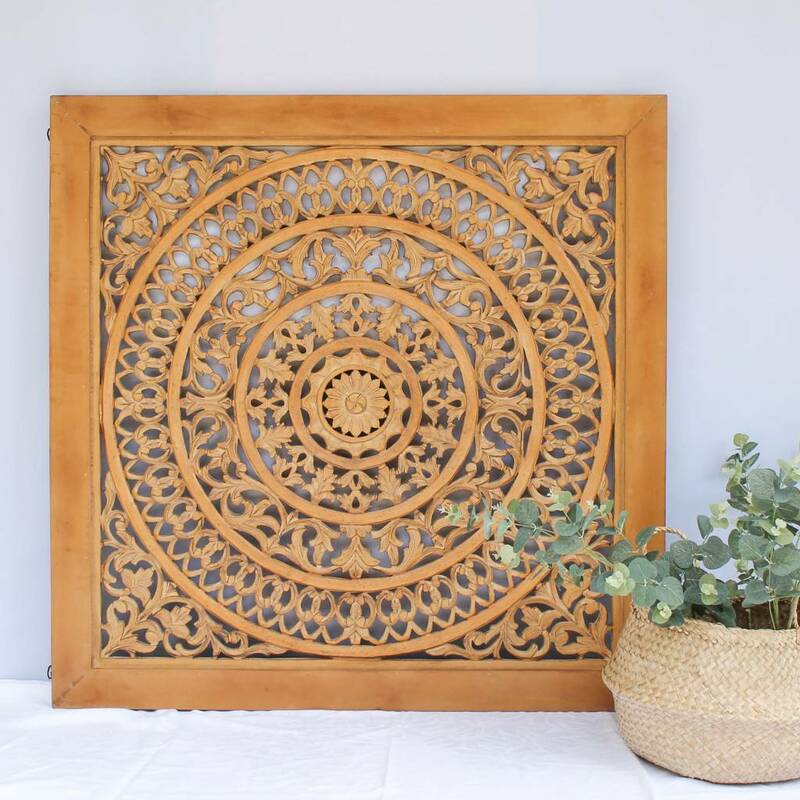 Our handmade wall panels from India are made of pressed wood (MDF) and therefore an budget alternative to our teak- and pine products. Our Indian wall panels are hand carved by local artists. They are available in different patterns and sizes. Hand carved by artists in India. Made of strong, pressed wood (MDF). A budget alternative to teak and pine. Available in different patterns and sizes. Larger panels on request.